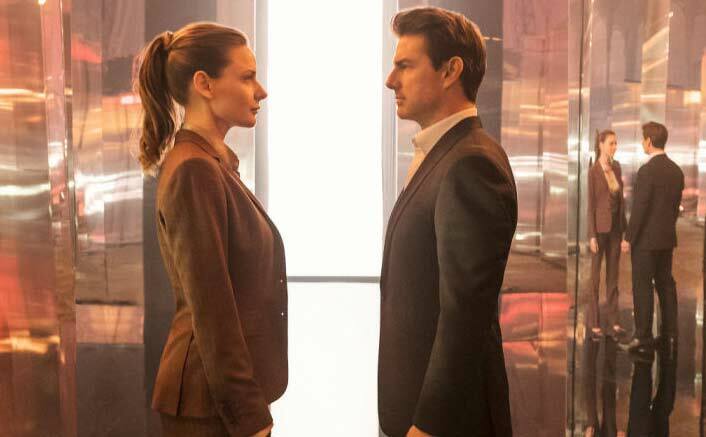 Mission: Impossible – Fallout Box Office: 2018 is turning out to be wonderful not just for the Bollywood flicks but also Hollywood biggies. Number of films coming from the West have emerged successful in the last few months and the trend is continuing in the second half of the year as well. Mission: Impossible – Fallout has taken a very good start as well and that is not at all surprising. After all, there was steady hype created for the film during last six odd months and the action was already the talk of the town. For those who like their action flicks to be adrenalin pumping, the film is turning out to be just the right weekend dose. As is pretty apparent, Avengers – Infinity War is the Baahubali of Hollywood flicks in India as it is in a different planet altogether. However, from the second position onwards all other Hollywood biggies are on a level ground. This is where Mission: Impossible – Fallout is competing with the likes of Fast and the Furious 7, Deadpool 2, Avengers – The Age of Ultron and The Jungle Book. Except for The Jungle Book, each of the other films is a franchise affair and now one waits to see how high does Mission: Impossible – Fallout go on its lifetime number. The post Mission: Impossible – Fallout Box Office: Takes One Of The BIGGEST Opening For A Hollywood Film In India! appeared first on Koimoi.